I’ve been exploring my hometown the past few months. No, I’m not new to the area: I’ve lived here 31 years. I guess I’ve been like the man in the fable and not paying attention to the diamond in my own backyard. But that’s changed. I’ve discovered so much about Cary NC lately, especially the historical background. Lucky for me, I have a friend who is a local historian. I was having lunch with her recently while she was working on a history exhibit for the Town of Cary. 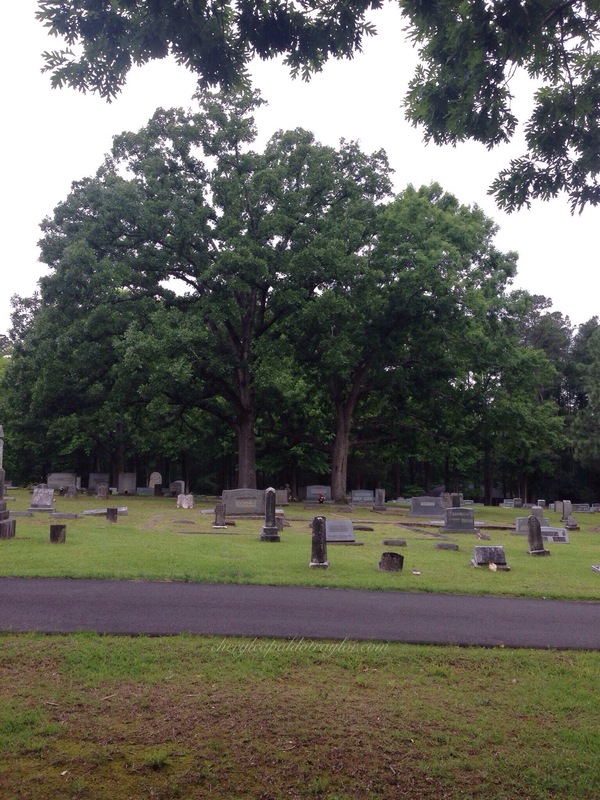 She mentioned an old cemetery in our downtown area where many of Cary’s prominent citizens are laid to rest. 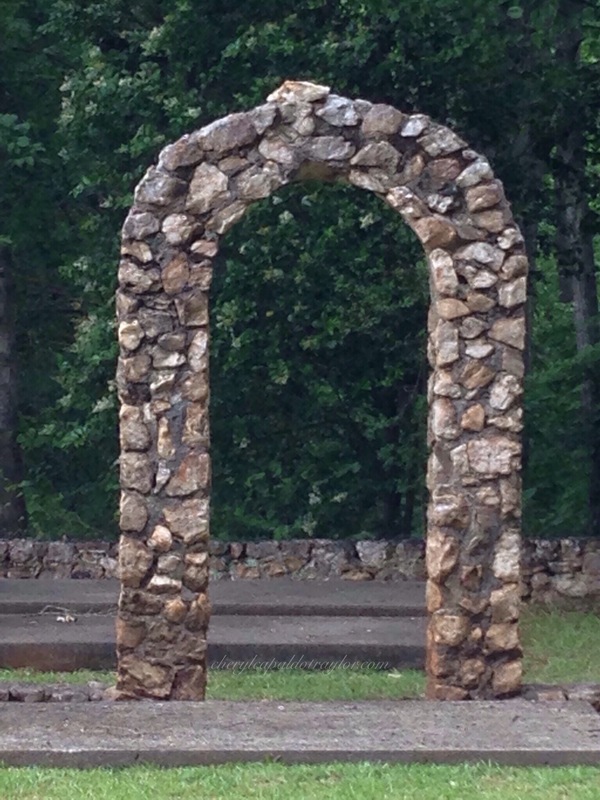 It’s less than 5 minutes from my house, but I didn’t even know that Hillcrest Cemetery existed! 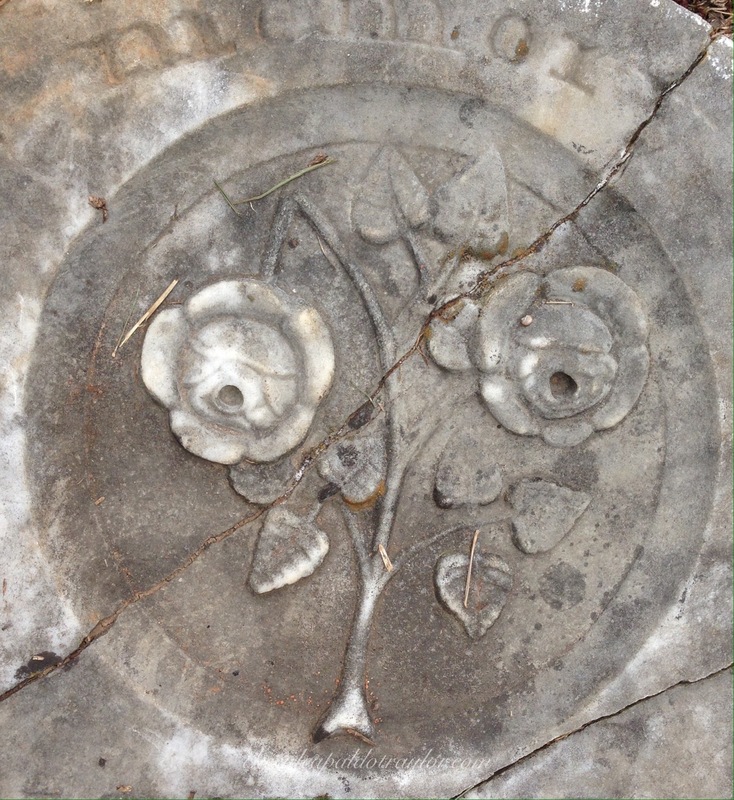 On a sunny Saturday afternoon, my husband and I walked through the cemetery and read the grave markers. Many of the names were familiar–Maynard, Bond, Dunham, and Walker. And a few sad stories are told with the words on the markers–‘Daddy Blue Eyes’ was the father of a young girl who died of meningitis. He was also the town doctor and the one that could not save his daughter from death. Other markers tell happier stories–lives lived into old age. 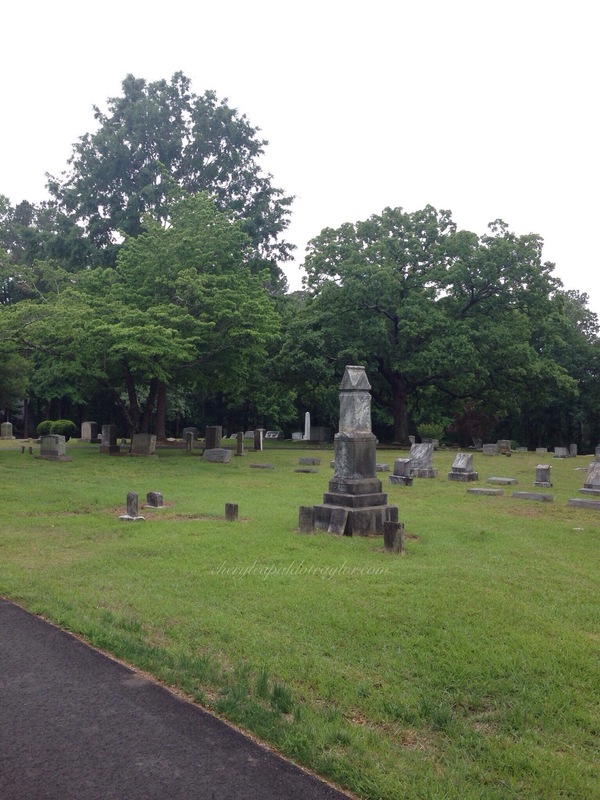 The cemetery setting is beautiful with large trees, flowers, green grass and moss. When I came home from Hillcrest, I thought about the poem Elegy Written in a Country Churchyard. I find it to be one of the most poignant meditations on death. Who remembers us when we are gone? What is the point to all of this? Death is inevitable for all regardless of our stations in life. As Thomas Gray writes, “Awaits alike th’ inevitable hour. The paths of glory lead but to the grave.” Our mortality is the common denominator of humankind. We will all draw our last breath. So then, what is the point of all of this? All of this living? And this is where I think of another poem, one that is equally poignant, but a little more uplifting: Mary Oliver’s The Summer Day. The last line is the one I’m really thinking of in regards to my meditation on death, which is conversely a meditation on life. The last line is brilliantly this: Tell me, what is it you plan to do with your one wild and precious life? Knowing that we, like countless others before us, will draw one final breath someday, what will you do with your one wild and precious life? If walking in a cemetery doesn’t emphasize the urgency of that question for each and every one of us, I don’t know what does. There is so much I plan to do with my life. For small starters, I’ll keep exploring my town and I think I’ll be visiting the beautiful, peaceful Hillcrest Cemetery again. But there are some other plans in the works, too. What about you? What do you plan to do with your one wild and precious life? Pictures taken at Hillcrest Cemetery, Cary NC, Spring 2017. 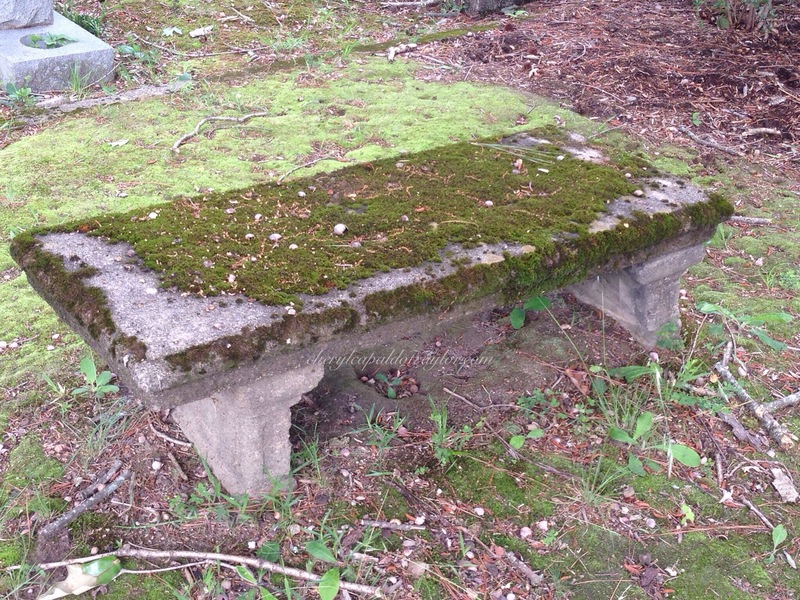 Exploring cemeteries is one way to become aware that life is not to be wasted I think. And that poem and particular line made a huge impact on me when I first read it. I have a painting brewing from it – it’s been brewing maybe three or four years now……. Yes, it also had a huge impact on me. I hope when the painting is finished brewing, you’ll share it! If you can live your life in preparation for death, that is, to the fullness of your own nature, then that is the most liberating thing to do with your one wild and precious life. Lovely post! While cemeteries have not been my motivating factor, I can understand how they would be for some. For me, it was life-saving surgery, and then seeing a video on the “third act.” So, here I am blogging now and reading your thoughtful and inspirational blog. How refreshing to find a kindred spirit who is as awestruck with nature as I feel every time I walk out my door. Yes, it is the little things that bring so much joy. All the best to you. Cheryl I sooooo love that you are looking “in your own back yard”. It is something I have tried to do too since resolving to live in one place long enough to really get to know it. 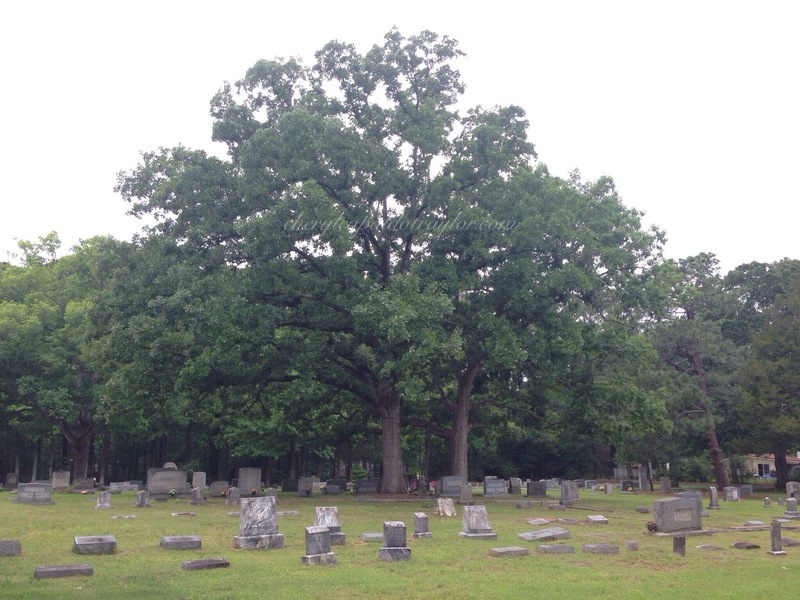 You have started in a good place, the cemetery — one I have never thought to do! Thanks for responding. As you can guess, I’m very new at this so it will probably take me awhile to get things in order. 😮 So glad we connected, though. I truly look forward to staying connected to your blog as well. Thanks, Mariah. I have long been a visitor to cemeteries. It’s usually one of the first places I check out while traveling. They’re peaceful, beautiful, and a good place to contemplate everything. The other places are bookstores and coffee shops!